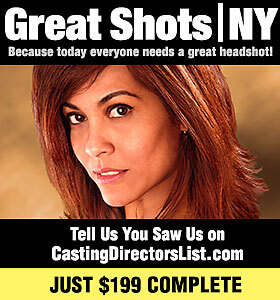 A FREE list of Casting Directors, Agents & More! 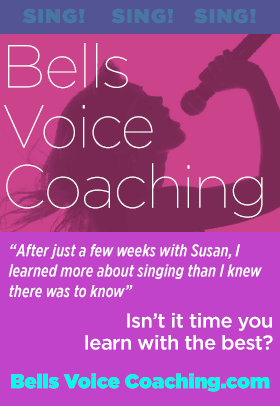 Celebrity auditions, interesting stories and more! Even after having Film & TV roles, Jennifer Garner still had to audition for “Daredevil”. Here it is. 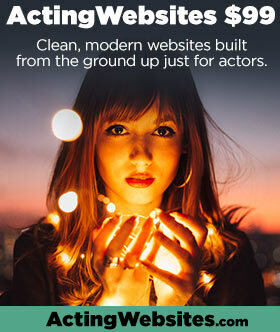 Get contact info for Casting Directors, Agents and Managers – CLICK HERE!